In real life, quarterback Drew Brees does not typically sneak up on his teammates in the middle of the night as they sleep. 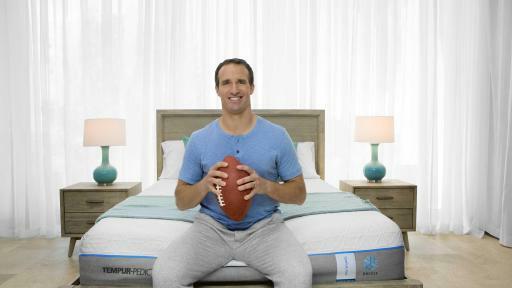 But in a new digital video campaign from Tempur-Pedic, Brees tries to surprise one of them with a gift of life-changing sleep. 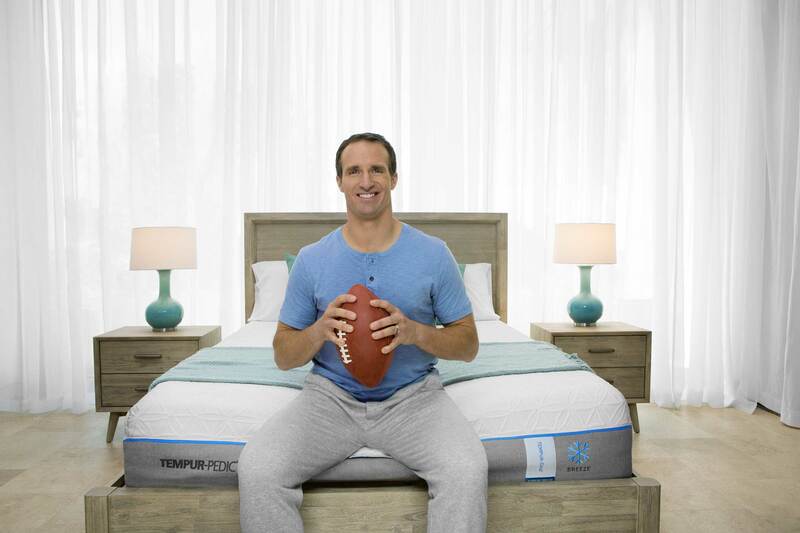 To debut its reinvented TEMPUR-Breeze™ line – the only mattress offering a revolutionary integrated system of cooling technology designed to help keep the body cooler during sleep – Tempur Sealy International (“Tempur-Pedic”) announced today that the company is teaming up with professional football player Drew Brees to launch its “Brees on Breeze” integrated marketing campaign, including a video series starring Brees and his “hot” teammate, pro football center Max Unger. 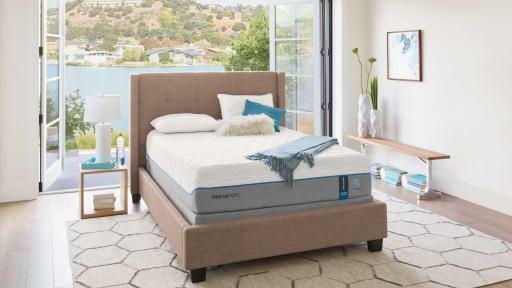 The new TEMPUR-Breeze line delivers all the famous benefits of TEMPUR® material – adaptive support, pressure relief and motion dispersal – while also leveraging proprietary technologies that are designed to help consumers sleep cooler and wake more refreshed. 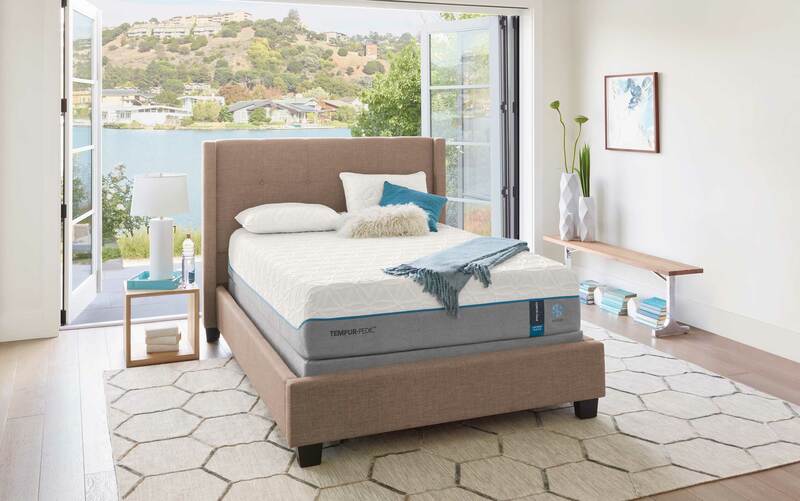 The TEMPUR-Breeze mattress features an integrated system of technologies that are designed to help you sleep cooler and more comfortably during the night. “The people who struggle with hot sleeping issues aren’t just looking for a solution; they’re craving a solution, and we’re thrilled to be able to offer it to them,” Thompson added. Tempur Sealy International, Inc. (NYSE: TPX) is the world’s largest bedding provider. Tempur Sealy International develops, manufactures and markets mattresses, foundations, pillows and other products. The Company’s brand portfolio includes many highly recognized brands, including Tempur®, Tempur-Pedic®, Sealy®, Sealy Posturepedic®, and Stearns & Foster®. World headquarters for Tempur Sealy International is in Lexington, KY. For more information, visit www.tempursealy.com or call 800-805-3635.